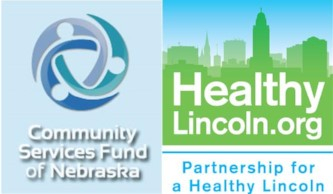 Partnership for a Healthy Lincoln works to make children, families, and seniors live longer, healthier lives by increasing fitness, promoting good nutrition, supporting breastfeeding, increasing vaccination and cancer screening rates, and improving chronic disease care management. Thank you for your generous gifts, large or small to our mission. Sign up for a one time gift or payroll deduction plan through the Community Services Fund. 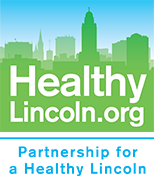 To choose Partnership for a Healthy Lincoln on your payroll deduction form use code number is 6795 for campaigns at University of Nebraska-Lincoln, City of Lincoln, LES, LPS, Lancaster County, SCC and private companies; and 708BH for the State of Nebraska. Want to find out more about worksite giving plans? Click here.